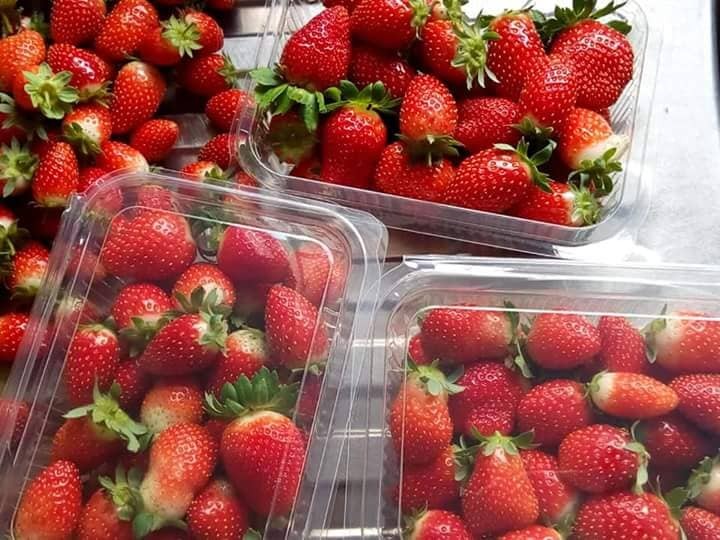 Strawberry farming in Nigeria is currently an untapped goldmine that few farmers are and agribusiness investors are aware of. Although strawberry farming is not popular in Nigeria the major set back is the poor knowledge of the farming process in Nigeria. 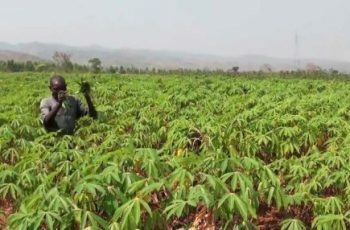 Many Nigerian farmers have no idea of how to cultivate strawberries for cash. The purpose of this article is to help provide you with the needed information and guidance on how to start strawberry farming in Nigeria. Every bit of information about strawberry farming will be provided you. In Nigeria, starting strawberry farming business involves passion, experience, and capital. You have to understand that it is not a stroll in the park; therefore you need to prepare yourself. How long do strawberries take to grow? As you can see, it promises to be very informative and educative as well. Strawberry farming is mostly done in Plateau State due to the cold nature of the environment. The consumption of strawberries has been on the increase in Nigeria unlike what we have seen in time past. Strawberry farming is gradually getting the attention needed to make it a very popular agribusiness venture. The strawberry fruit is greatly loved for its unique aroma, bright red color, juice texture, and sweetener. It can be consumed raw and fresh or as juice, pies, ice creams, milkshakes, and chocolates. The artificial strawberry flavoring is also used as a component of lip gloss, candy, perfume, and lots of other things. This tells you that the value chain in strawberry farming has huge profit potential in it. On the average, one kilogram of strawberry cost about N1000 and each packaged carton can weigh up to 5-6 kg. The number one requirement before starting your strawberry farming business is a well-detailed business plan. You stand a better chance to be successful in this agribusiness venture if you have a plan in hand. There is need for a marketing strategy, SWOT analysis, market survey, financial projections, and lots more. Your strawberry business plan is a guide that will help you position the business in good light. The business plan will also improve your chances of accessing government loans or investors. Without a good business plan, there is no right thinking business investor that will consider your business. Strawberries perfrom best in the Nothern part of Nigeria, with JOS as my prescice location, this does not mean it can’t be grwon in other parts of the country but majority of the products i’ve seen are coming from Jos and don’t have much details about part of the country. Land is another important requirement for starting your strawberry farming business. When selecting the land for your strawberry business in Nigeria, make sure it is accessible to a good water source. 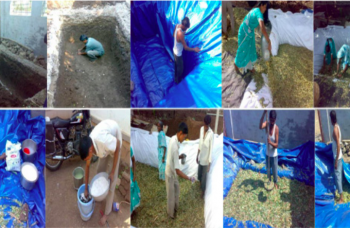 Good and proper irrigation system assures improved productivity of your strawberry fruits. You also need to make sure that the land has adequate exposure to sunlight. This is because strawberries need about 6-8 hours of sunlight daily. The land needs to be properly tilled and cleared for the cultivation of your strawberry fruits. These strawberry varieties are the most popular strawberries sold nationwide. But then, there are two major varieties of strawberry fruits you can grow in Nigeria. Before starting your strawberry farming business in Nigeria, you need to decide on a particular variety to cultivate in your farm. We have the June-bearing variety as well as the ever-bearing variety. Both varieties are capable of giving you a good in your strawberry business in Nigeria. You need to make sure you purchased a disease resistant variety from a reputable nursery. The planting hole should be deep and wide enough to accommodate the whole root system without bending it. Once you have planted the strawberry, ensure the root is covered while the crown should be at the soil surface. When considering how to grow strawberries in Nigeria, you can see that it is very easy to do. Ensure that you don’t plant in lands that were previously cultivated with tomatoes, peppers, eggplant, and potatoes. Strawberry planting spacing should be 30cm apart between the rows. You can make use of the runners from the parent plant as seeds for another planting season. There is no need to buy another seedling once you have cultivated your first plot of land. Irrigation is very important for optimal growth and development of strawberry fruits due to the shallow roots. During your strawberry farming business, you need to water very well once the runners and flowers start to develop. Once the plants have attained maturation, then you must reduce your irrigation process. It is very important that you mulch the beds in order to reduce water loss and weed proliferation. You should weed with your hand during the first months of planting your strawberries. It is very important for you to harvest your ripe strawberry fruits as soon as possible. The strawberry fruits attain maturation and are ripe for harvest as soon as they turn red. You can harvest the same plant for up to 2 years. During storage, you need to ensure that the strawberries are not stacked to a height of five inches. This prevents damaging the fruits at the bottom of the pile. There is no doubt about the profitability of strawberry farming business in Nigeria. You can see that strawberry business in Nigeria is very viable. All you need to do is get the proper knowledge to set up your farm in a favorable location in Nigeria. For your well-detailed business plan on strawberry farming business in Nigeria, you can contact us on +2347037281050. Your order will be made available within 2 weeks of your order. You can also contact us for a business plan on any other business niche of your choice.